This 2007 Mazda B-Series Pickup SX has 200,350 kms, an automatic transmission and is powered by a 4-cylinder, 2.3L engine. This truck is perfect for someone looking for towing and storage capabilities on a budget. 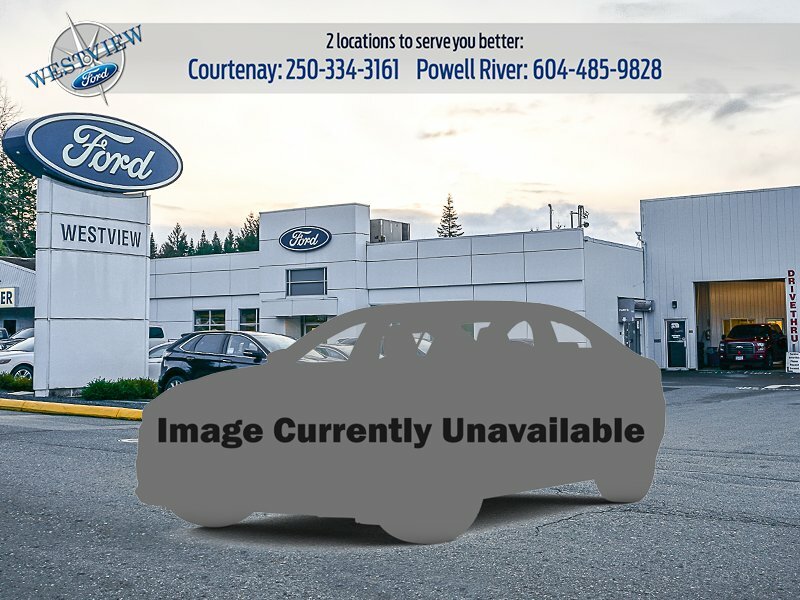 This truck is reliable and with the Westview Ford special pre-owned warranty program, you will be able to drive away with piece of mind. Pleas ask us for more details!